100% grassfed and finished beef, delicious and healthy! Thank you for visiting Lemieux Creek Ranch. We are a family farm located near Smithers B.C. in the Bulkley Valley and are proud to provide you and your family with a natural, healthy alternative to beef sold through the traditional food chain. 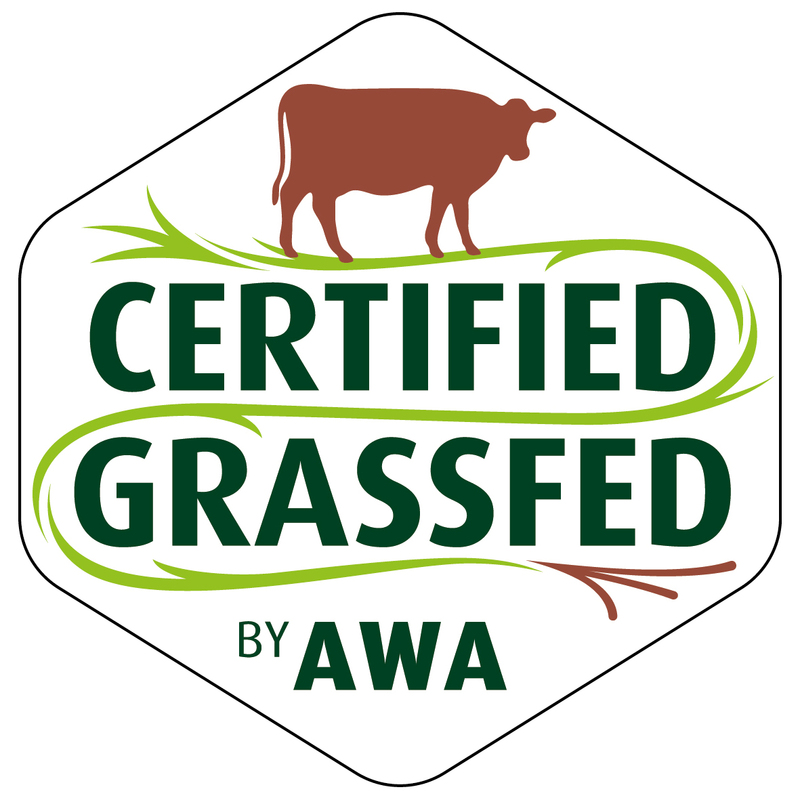 Our grass-fed beef is raised without antibiotics, growth hormones, animal by-products or grain. Our beef comes from pairing two hearty Scottish Breeds – Galloway and Angus. This cross-breeding program and our approach to animal welfare contribute to a product that is not only good for your health but excels in flavour and tenderness. We harvest our animals in the late summer through early winter when they are between 17 and 22 months of age. The meat is dry aged for a minimum of 14 days before being professionally cut and wrapped. We sell only by the whole and half, although two customers may split a side taking a quarter each. Our production is limited so we encourage advance orders that are guaranteed with a $200 deposit. The price for a side is $5.20/lb including processing, based on the carcass hanging weight. Please see Order Info for options and pricing detail. We are now offering extra lean ground beef from the farm. The price is $7.00 lb ($15.42 kg). We will delivery locally for 10 lbs or more. To order call please call 250 846 5138 or use the email form on the Contacts Page. Is grass-fed meat better “brain” food?